Offering advanced apprenticeships in electrical, plumbing, engineering maintenance and more. Charitable organisation operating in England and Wales. Specialists in Sales, Sales Management, Key Account and Director Level Search & Selection (Recruitment Services). UK Wide searches conducted. We are a specialist labour agency for the HVAC industry with all consultants with site experience as we are ex engineers with vast knowledge . 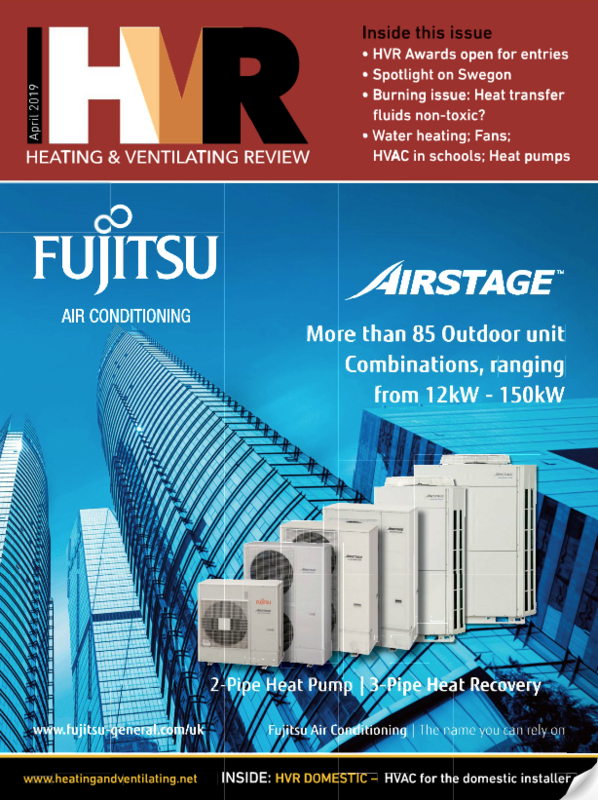 SPECIALIST RECRUITERS IN THE HVAC AND BUILDING SERVICES INDUSTRY SECTOR.